If you wait until your roof starts leaking, it might be too late and cost a lot more than if the decision to replace your roof had been made earlier. This is because once the roof starts leaking, structural damage has already happened. Do You Have Your Roof Insured and Warrantied? You need to check your homeowners insurance policy and be aware of whats covered. Check your warranties so you know how long they last and what’s covered. A lot of homeowners policies don’t have adequate coverage for roof damage. You should call your insurance agent and review your policy. Pay particular attention to the fine print in the policy and know whats excluded. Also, ask the rep about coverage for weather, fire and repairs. Another item to check is how claim payments for roof damage are handled. You’ll get quicker payments for damage if the insurance company employs adjusters. Some roofs don’t need insurance for wind damage. Homes in rural areas are more susceptible to damage from wind. If your policy has coverage for fire damage, wind damage is often included. If the roofing materials were defective or if it was poorly installed, you are protected by your roof warranty. Professional, reputable roofers usually have two types of warranties. They’ll have a manufacturer’s warranty to cover the materials and a workmanship warranty covers you if if the contractor installs the roof improperly. 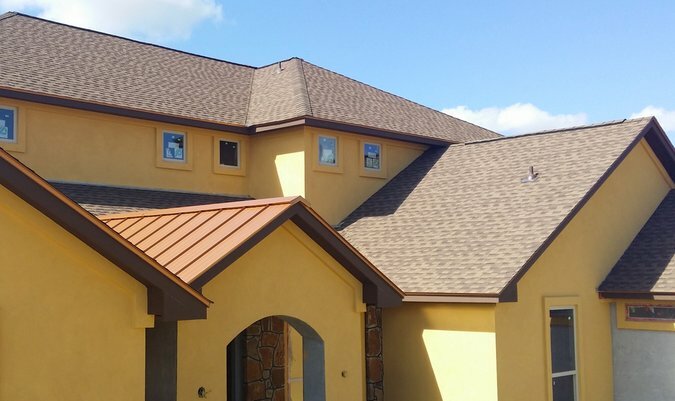 A lot of times, quality roofing companies will offer a lifetime guarantee on their work. Installing or replacing a roof could be the biggest investment a property owner will have. If it goes well, your roof should last 20 to 30 years or more. 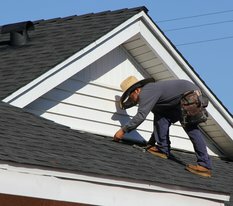 While they’re are many honest, reputable roofing contractors, a new roof can be risky because there are also a lot of crooked scammers in the roofing industry. This is why roofing is always one of the highest researched professions online. You can find reviews and ratings for roofers in your city or town on several online sites that work with contractors. Get proof of proper insurance for both worker’s comp and liability. Make the contractor produce their documents for proof. 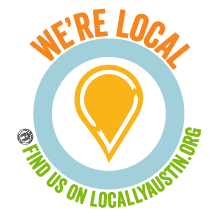 Ask for references of past customers they have worked for in nearby neighborhoods and actually follow up and call them to check their experience. If a contractor is offended when you ask for references or they’re insurance information should be viewed with suspicion. Be especially wary of someone that knocks on your door offering a special deal after a major storm thats inflicted a lot of damage. This is a common practice of fly-by-night scammers that are trying to rip homeowners off.